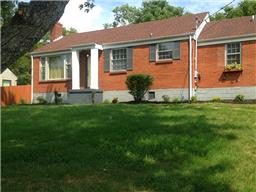 Entertain in this spacious brick home w/original kitchen and baths, fresh paint, new carpet, hrdwds, blinds, llighting. Walking distance to Riverside Village! Appliances included. Move in ready.